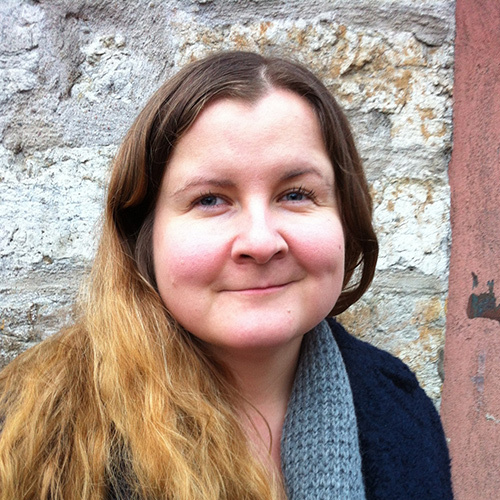 Jenni Toivoniemi is a Finnish writer and director based in Helsinki. Her latest short film, The Committee, written and directed together with Gunhild Enger, premiered at the Locarno Film Festival in 2016. It has been screened in more than 30 festivals and won awards at the Bergen International Film Festival and the Grimstadt and Minimalen Short Film Festivals. Jenni’s comedy short film The Date won several awards, including the International Short Fiction Jury Award at the Sundance Film Festival and a Special Mention at the Generation 14+ Section at the Berlinale. She has also co-written the feature film Korso together with Kirsikka Saari, which premiered at the Edinburgh Film Festival, and several other short films. In addition to her work as a filmmaker, Jenni has written an audio play for YLE, Finland’s national public-broadcasting company, and two produced plays, the second of which (also co-written with Kirsikka Saari) will premiere in the Finnish National Theatre in 2017. Seurapeli (Games People Play) — A bittersweet comedy about a group of friends who gather to celebrate an unwanted surprise birthday party, Seurapeli is a comedy about regression and nostalgia on the verge of apocalypse.